Well, they’ve finally done it. 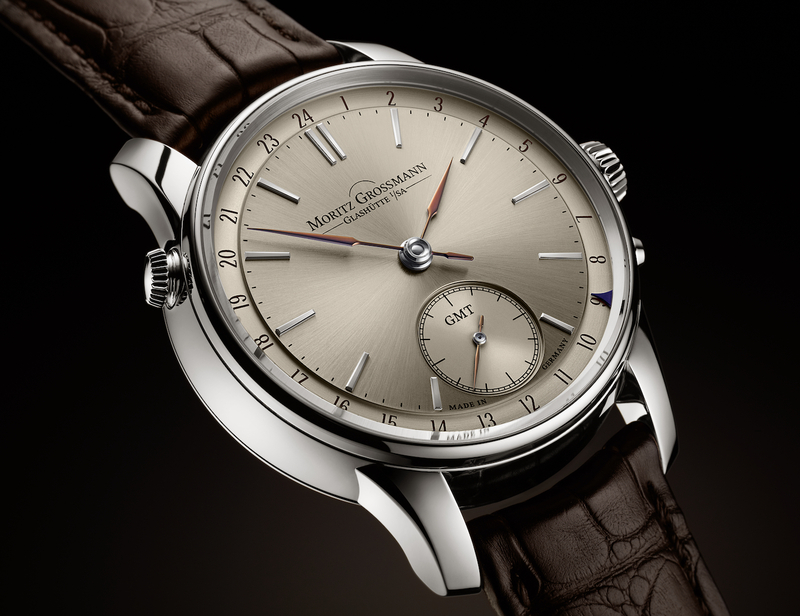 This latest offering from Moritz Grossman isn’t perfect, but it’s without a doubt my favorite piece from them. Ever. And that’s saying something. I’m a massive fan of German watchmaking, and I have been silently imploring this Glashütte company to... The post Moritz Grossman GMT Watch appeared first on aBlogtoWatch.